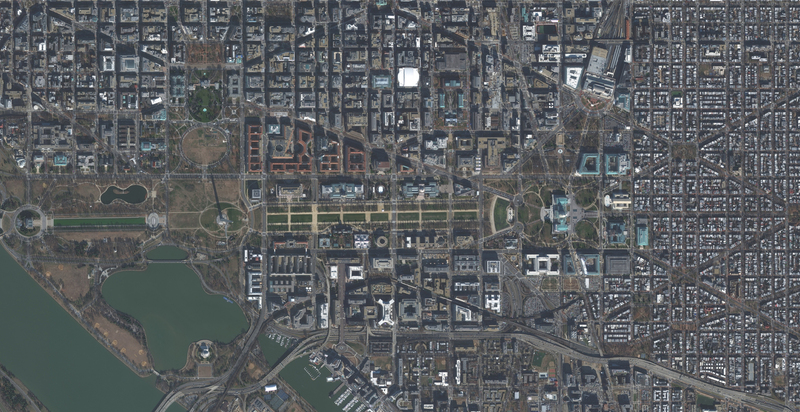 Civil, commercial and defense organizations around the world rely on RADARSAT-2 imagery and geospatial information products to stay apprised of their areas of interest, regardless of weather conditions. 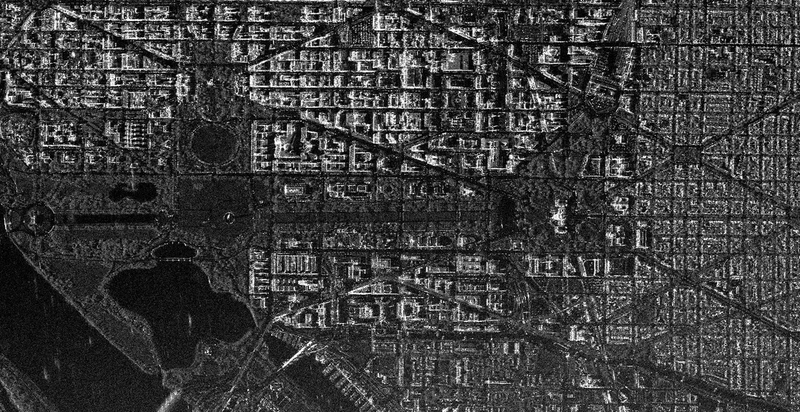 Because the RADARSAT-2 satellite can image through clouds and in darkness, its imagery is uniquely suited to provide reliable and regular monitoring. Flexible imagery resolution and coverage combinations satisfy a host of applications relying on change detection at various scales. RADARSAT-2 is owned and operated by MDA, DigitalGlobe's sister company, as part of Maxar Technologies. MDA's RADARSAT-2 has the highest imaging capacity and the largest global network of ground receiving stations of any commercial synthetic aperture radar (SAR) mission, giving you fast access to near real-time geospatial data in the form of radar imagery. RADARSAT-2 was designed to be responsive to end user needs and serve operational applications requiring rapid delivery of newly acquired data.